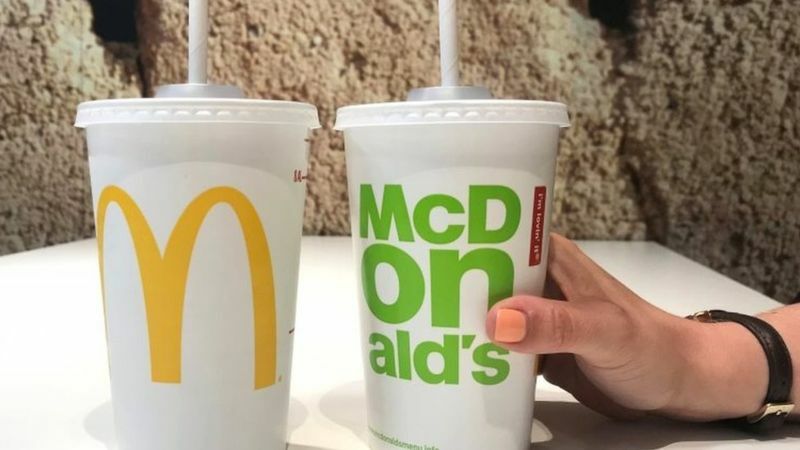 From this September, McDonald’s will replace all its plastic straws with paper ones in its UK and Ireland restaurants. 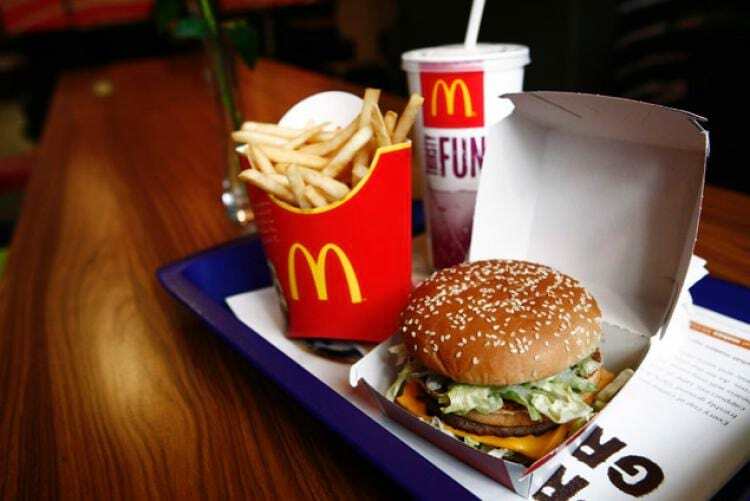 As the war on plastic continues and companies, supermarkets, bars and restaurants do their bit to cut down on waste, McDonald’s has become the latest company to opt out of these single-use plastic products. 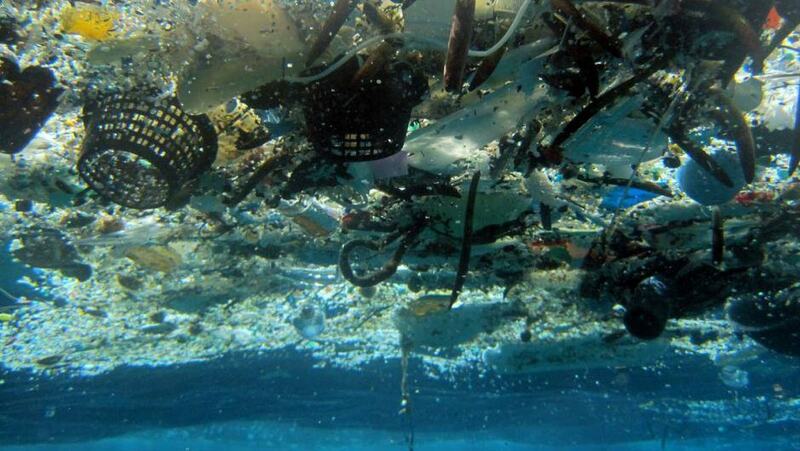 The fast food chain uses 1.8million straws a day in the UK alone. The reduction and use of plastics is an hugely important issue – for our business, for the sector and for society. He added that McDonald’s only currently used recyclable straws, but the company has been piloting paper straws since May, according to Reuters. Since the trial in selected restaurants earlier this year, the nationwide move to paper straws will be carried out and completed next year, according to the BBC. Reflecting the broader public debate, our customers told us they wanted to see a move on straws. Environment Secretary Michael Gove called the move a ‘significant contribution’ to tackling plastic waste and pollution, adding that it was ‘a fine example to other large businesses’. While the move to paper straws is only happening in the UK and Ireland at the moment, trials are beginning in selected restaurants in the US, France and Norway. In other countries, straws are being given out only if they are requested. The new straws will use paper from certified sustainable sources, the company said. The government’s ambitious plans, combined with strong customer opinion, has helped to accelerate the move away from plastic and I’m proud that we’ve been able to play our part. 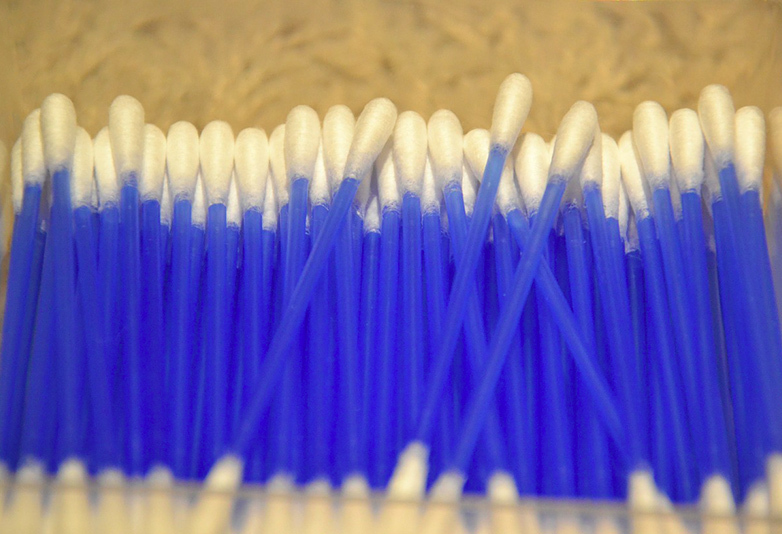 The Government is also planning to ban other single use plastic items, such as cotton buds and stirrers. The ban, which could be put in place as early as next year, aims to protect rivers and oceans from the growing problem. These single-use plastic items have a huge impact when they’re either littered or discarded incorrectly after use, with a recent study showing around 8.5 billion plastic straws are thrown away in the UK each year. Single-use plastics are a scourge on our seas and lethal to our precious environment and wildlife so it is vital we act now. We have already banned harmful microbeads and cut plastic bag use, and now we want to take action on straws, stirrers and cotton buds to help protect our marine life. McDonald’s isn’t the only company to introduce the change. All Wetherspoon pubs have now stopped using plastic straws, and Pizza Express have committed to replacing plastic straws with biodegradable ones by summer 2018. Earlier this year, Iceland became the first supermarket to commit to doing away with all plastic packaging for their products. The major supermarket chain, which has 900 stores across the United Kingdom, aims to be ‘plastic-free’ within five years’ time in their bid to help end the ‘scourge’ of plastic pollution.